Think Green, Go Green and Be green in 2019. At Omaha Organics we realizes that going green is not just a fad, it’s the future. 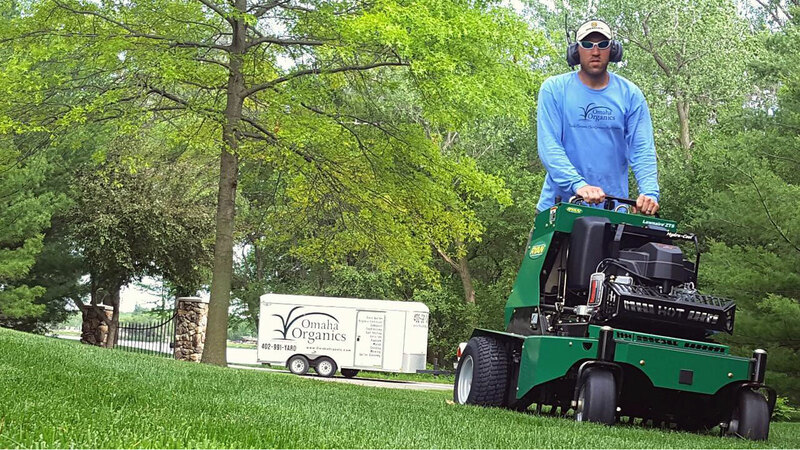 Our staff of experienced turf specialists bring their extensive knowledge of lawn products and maintenance strategies to every property, since 1994. 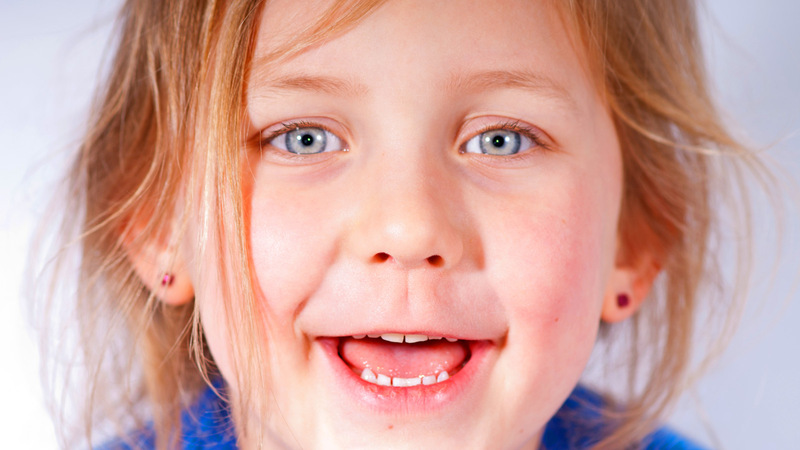 Omaha Organics offers the highest grade liquid and granular natural nutrient products that are safe for you, your kids, pets, and the environment. 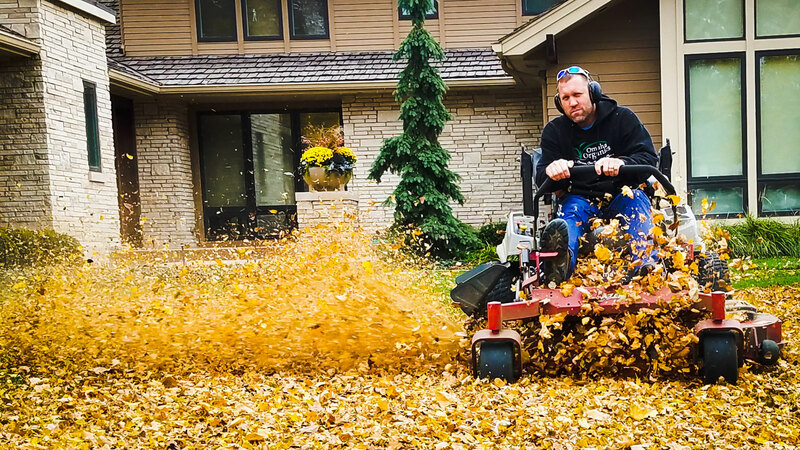 Servicing Omaha, La Vista, Ralston, Papillion, Ashland, Bellevue, Millard, Elkhorn, Bennington, Fremont, Waterloo, Valley, Gretna, Springfield, Carter Lake, Crescent and Council Bluffs. 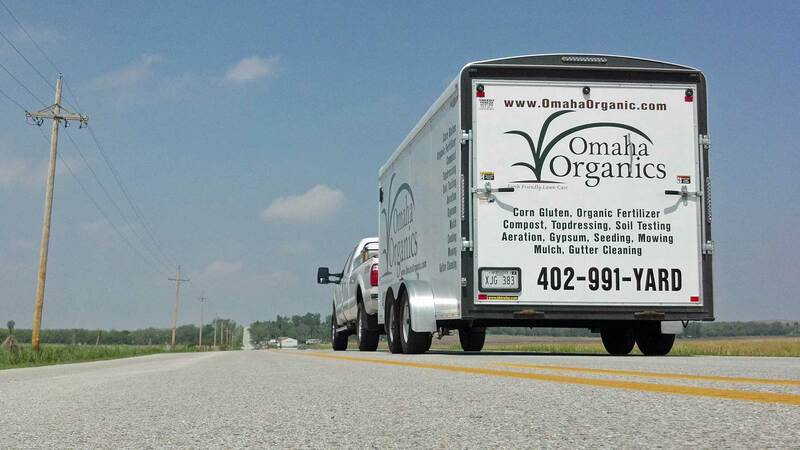 If you are looking for a natural nutrient service company then Omaha Organics is the right one for you. 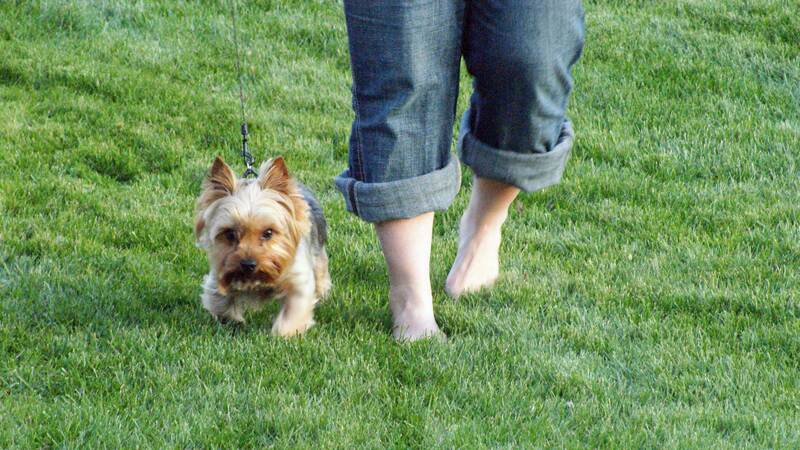 Call 402-991-YARD (9273) to schedule your services. Live in Lincoln, Nebraska? We got you covered. Give Mikes Organic Lawn Care a call. They stock all of our products and can apply it for you too. We have a continuing partnership with Everwild Greenspace and now offer Landscaping! 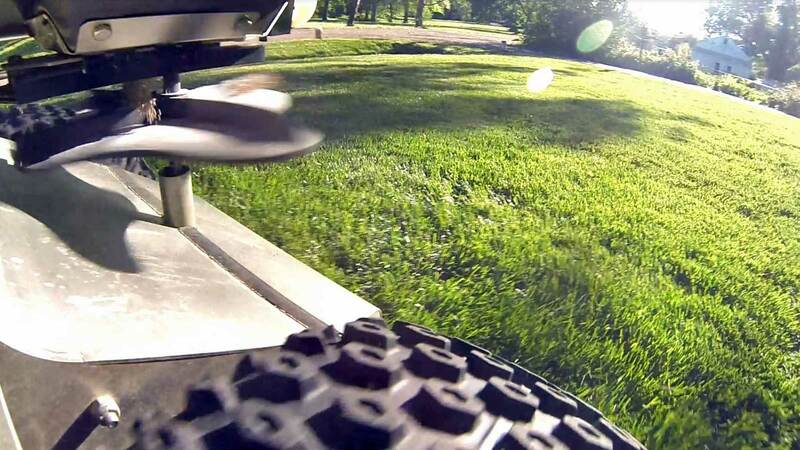 Specifically low-maintenance, functional, and aesthetically pleasing landscaping. 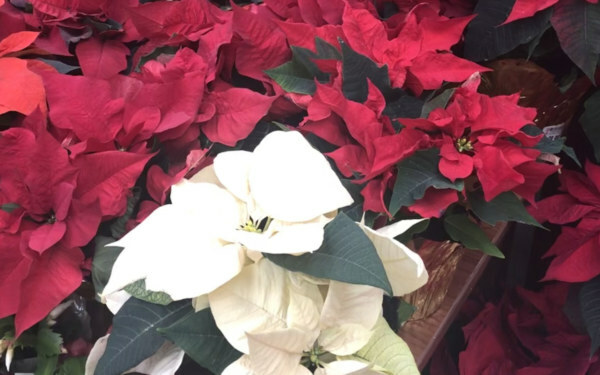 Pollinator gardens, edible gardens, habitat creation and habitation, rain gardens and storm water management, tree planting, vegetable gardens and city beautification are what we specialize in. 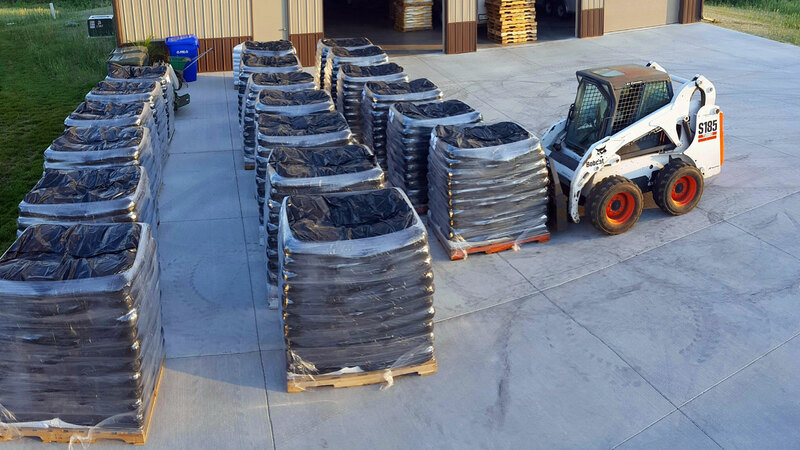 Omaha Organics offers granular compost top dressing applications. We are currently the only company in Nebraska that has this “granular ” top dressing. 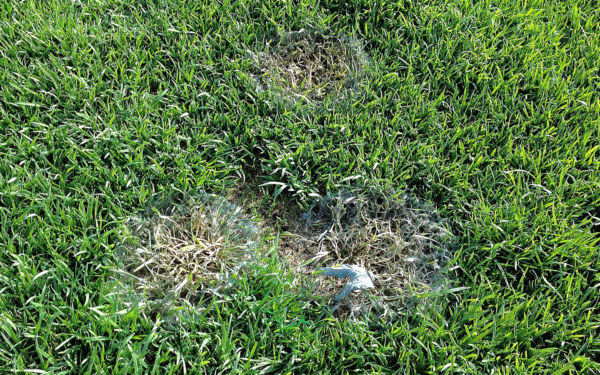 Top Dressing will help increase the overall Organic Matter in the soil. 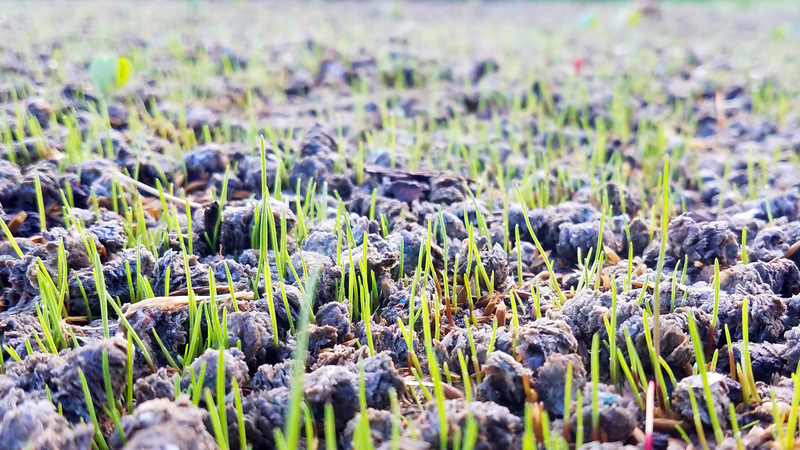 Granular compost is a great way for your lawn to reap the nutrient rich benefits of compost without the muddy mess of traditional bulk compost. 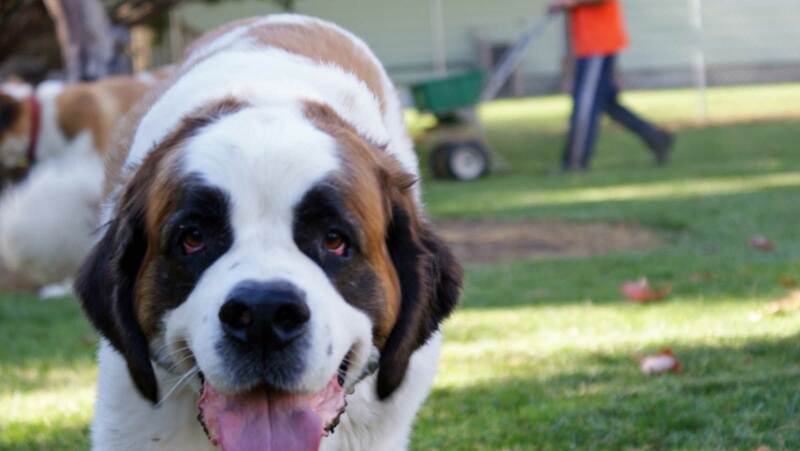 The product we use does not contain any manure or animal by-products and is CQA certified. Want exercise? Want to apply our products yourself? Omaha Organics offers a Do It Yourself (DIY) program for those that like to be outside and do the work themselves. 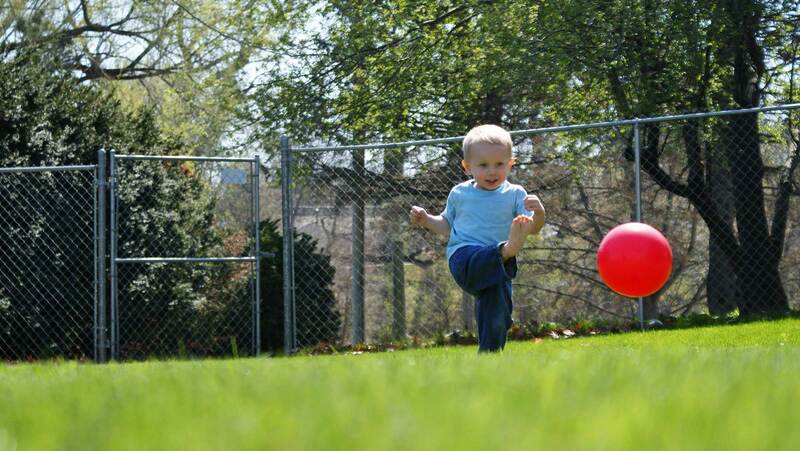 Our existing inventory of natural turf products help promote healthy soil that’s safe for you, your kids, pets, and the environment. 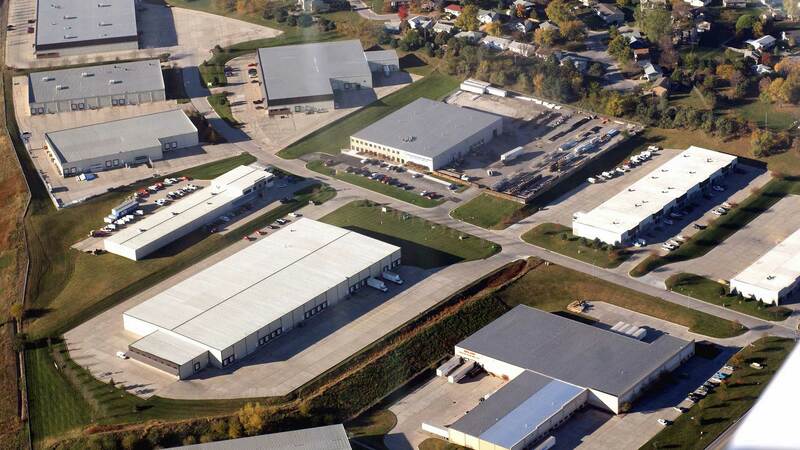 All of our products are available for pick up or deliver in the Omaha and Lincoln surrounding areas. 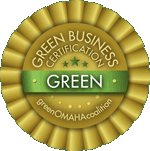 Omaha Organics is proud to announce that it has earned its Green Business Certification by the Green Omaha Coalition’s Green Business Council. To become green certified by the GBC, businesses must conduct certain fundamental environmental practices that help reduce their environmental impacts. Omaha Organics is committed to being an earth friendly business. 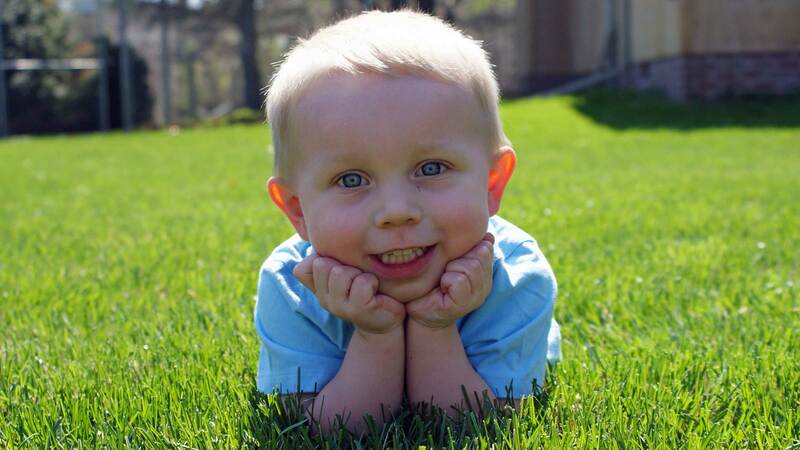 Omaha Organics is also a yearly contributor to the Earth Day Omaha events. We support Earth Day and everything it stands for. The Earth Day Omaha Coalition is dedicated to increasing public awareness of environmental issues through annual Earth Day events and activities. 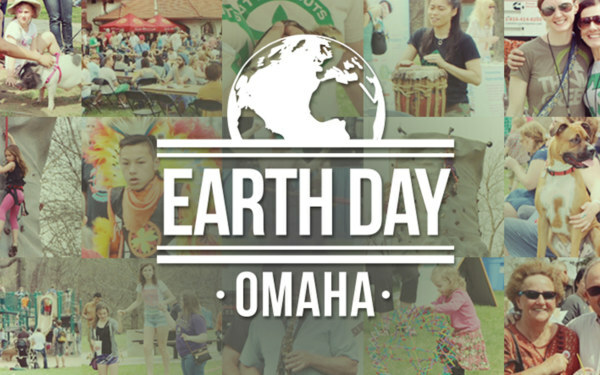 Earth Day Omaha 2019 will be located at Elmwood Park from 11am – 6pm, 13 Apr, 2019. Omaha Organics supports the Green Omaha Coalition, Joslyn Art Museum, BensonGardens.org, Safelawns.org, and Omaha Natural Parents. Join us at Earth Day in 2019! 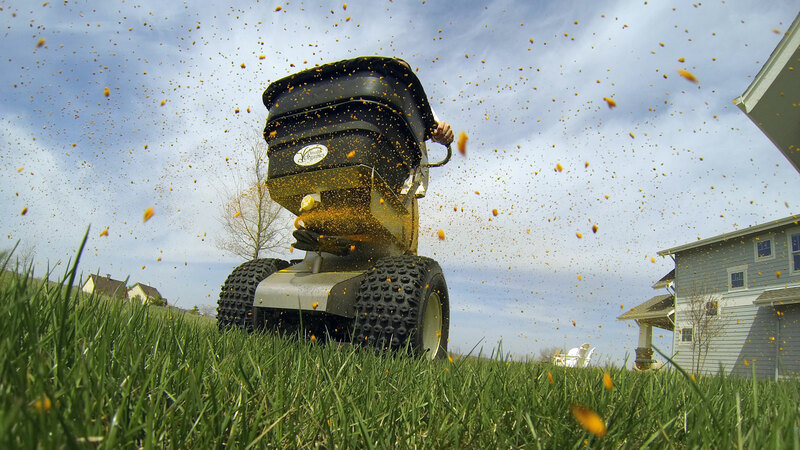 Now offering fertilizing services in Lincoln, Fremont, Valley, and Council Bluffs, IA. Did you know organic fertilizer could cost the same as traditional fertilizer for turf under 7000 sq. ft. Go Green Today! See what people are saying about us. Visit our Testimonial Page. Follow us on Facebook to have a chance at our free giveaways! 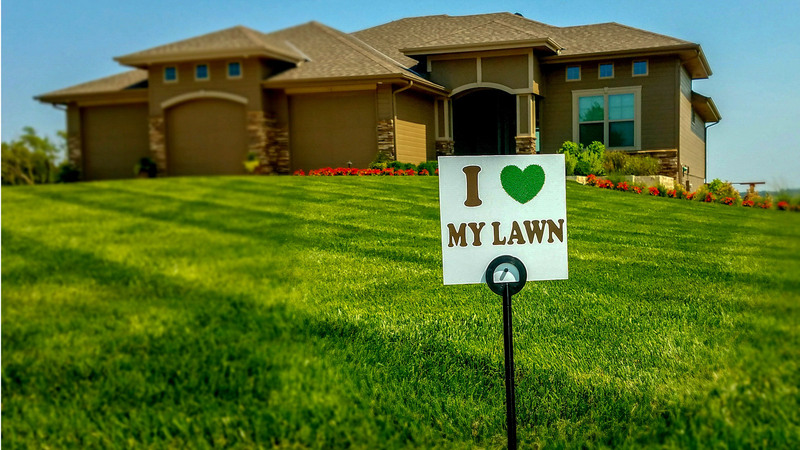 You can now purchase gift certificates for friends, family or neighbors that would like a natural, healthy lawn. 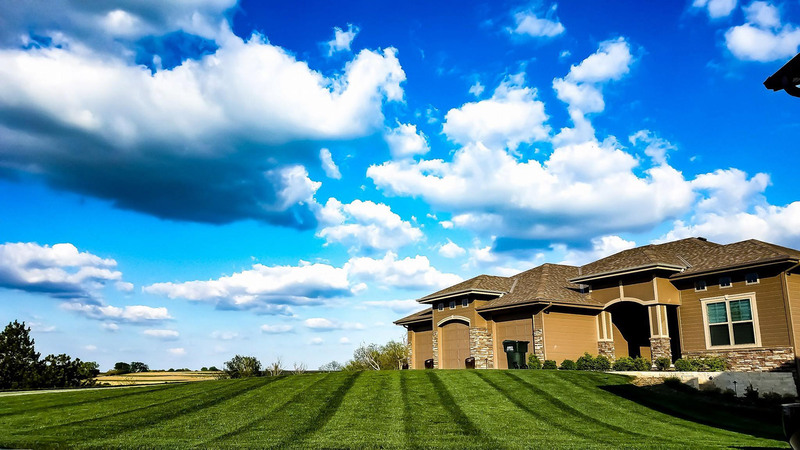 Omaha Organics Lawn Maintenance & Fertilizer | Omaha Organics offers professional year-round lawn care and organic solutions for both residential and commercial properties in the Omaha Metropolitan area. class="home page-template page-template-page-theme page-template-page-theme-php page page-id-104 samba_theme samba_left_nav samba_left_align samba_responsive wpb-js-composer js-comp-ver-5.0 vc_responsive"